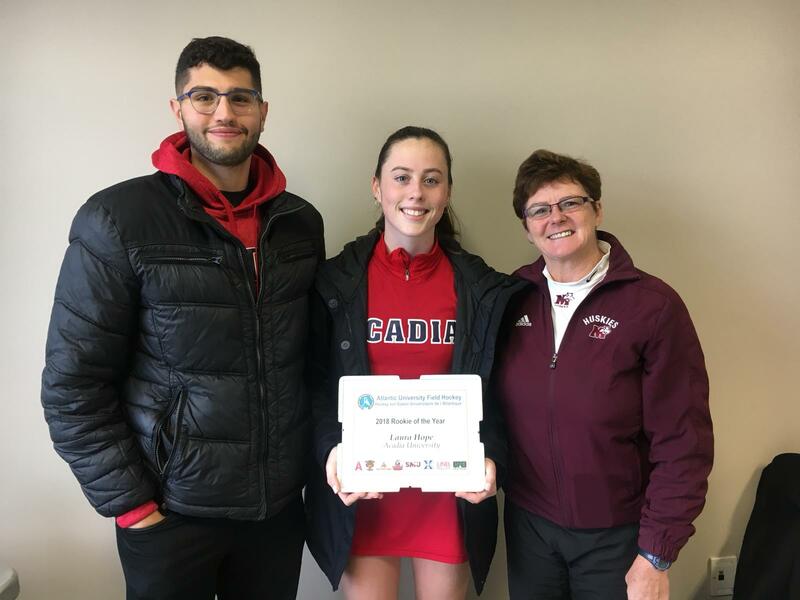 Laura Hope has been named the Atlantic University Field Hockey 2018 Rookie of the Year as the end of the Field Hockey season in Nova Scotia ended. Hope has had a great first season playing hockey at Acadia University, hope played in every game and scored during several of those games. Hope was picked as MVP after one game and was also chosen to be the Vice-Captain for Acadia.